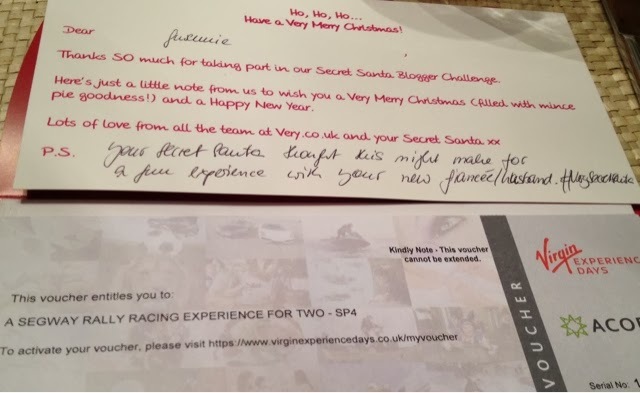 A few weeks ago I received a lovely email from the guys over at very.co.uk to ask if I would like to be apart of their #VerySecretSanta campaign which gathered UK bloggers from all niches to try and find a perfect secret Santa gift for someone using their Christmas Gift Guru App (read more of this post here). And today I'm so delighted because I finally got my Secret Santa gift and I love it! I have an idea to who the lovely blogger may be, but if it's not you, then I would like to say a huge thank you for my fabulous gift. 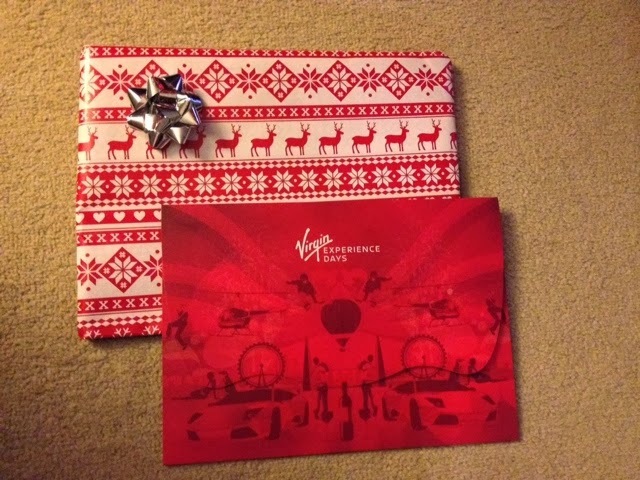 I have been given a fabulous Virgin Experience Day for two people. 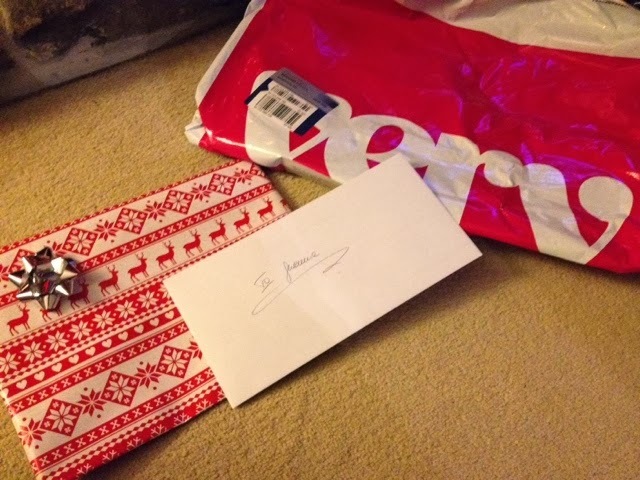 Once again, thank you to Very and to all the lovely bloggers who took part in the Secret Santa draw. I hope that my blogger also liked her Christmas gift! Wishing you all a Merry Christmas and a very Happy 2014!